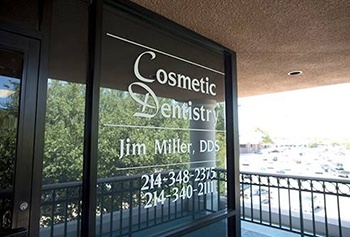 Welcome to the dental office of Lake Highlands dentist, Jim Miller, DDS! Our skilled team of professionals can’t wait to get to work helping you and your family achieve and maintain a healthy, beautiful smile that will last for a lifetime. Whether you need basic family dentistry like dental exams and teeth cleanings or the most advanced dental implant supported tooth replacement, we’re here to help. 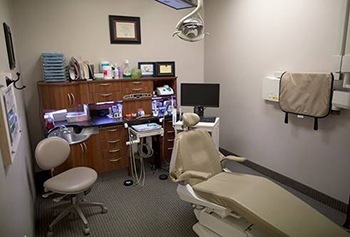 Conveniently located near the bustling Lake Highlands area, our state-of-the-art dental office is great fit for many families in Dallas and throughout the DFW Metroplex. If you’re interested in learning more, call to talk to one of our Lake Highlands dental team members today. We’ll be happy to answer your questions and schedule an appointment for you and your loved ones to visit us soon. 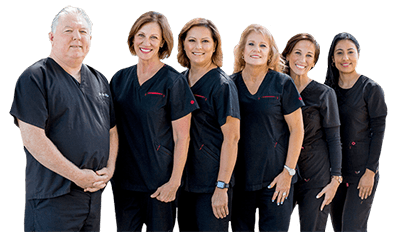 With more than three decades working in the dental field, Dr. Miller is dedicated to offering comprehensive dentistry services in a state-of-the-art, family friendly dental office where every member of your family will feel welcome and right at home. 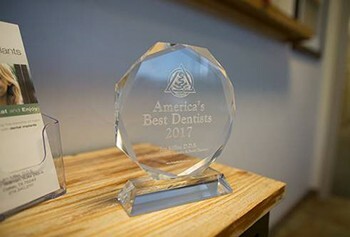 In addition to Dr. Miller’s extensive training and experience, our team of dentistry professionals bring decades of experience to the practice, ensuring patients always receive exceptional service and quality dental care that will exceed even the highest expectations. Located in the heart of Dallas on Skillman, we are just a few minutes up the road for those who live and work in the Lake Highlands area. From Lake Highlands, simply follow Audelia Road north toward Royal Lane. Turn left onto Royal Lane. Then, take a right onto Valmarie Drive. Turn left into the Royal Highlands Shopping Center. We are located near the Tom Thumb Supermarket. If you need help tracking us down, please don’t hesitate to give our friendly team a call. We’re happy to help. Have a Question? We've Got the Answers.